I colored again today. I think I was ready, sorty. 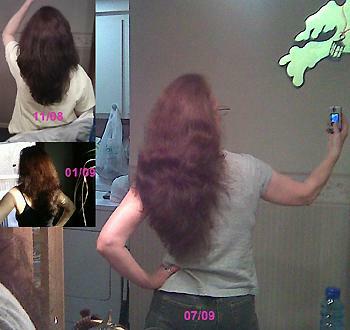 Actually, I was getting used to it growing out au naturale~it gave me “charactor”, IMHO.